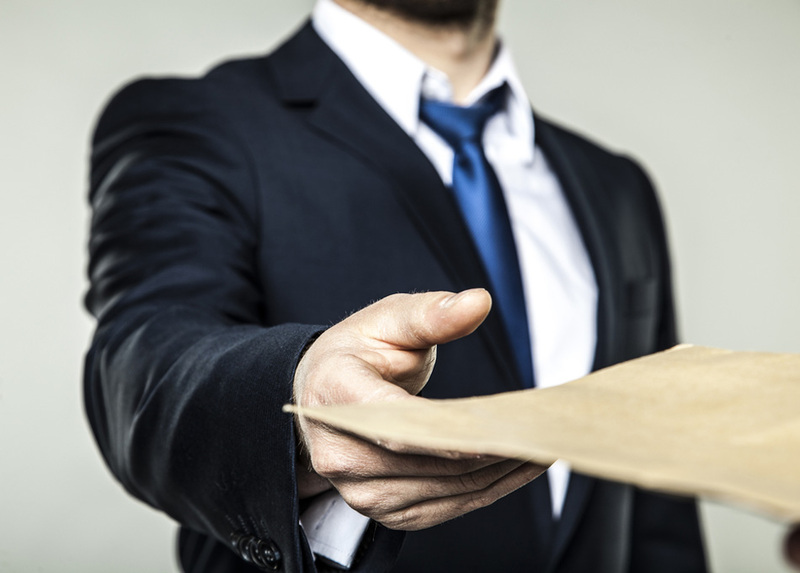 Do I Need to Hire a Trained Process Server in Pinecrest? When you experience unfortunate legal matters, hiring a trained process server in Pinecrest can help you with the best possible outcome. You will additionally endure far less frustration while you save a significant amount of time. Your friends from Lightning Legal Couriers & Process Servers want to impart some helpful information on the benefits you can experience by enlisting a trained process server in Pinecrest. Certain jurisdictions in the United States impose a licensing requirement for process servers. This involves virtually any individual serving any legal documentation. Professional process servers can gain this status by submitting to a background check, going through education and training, and some specific requirements that depend on the state or jurisdiction they operate in. 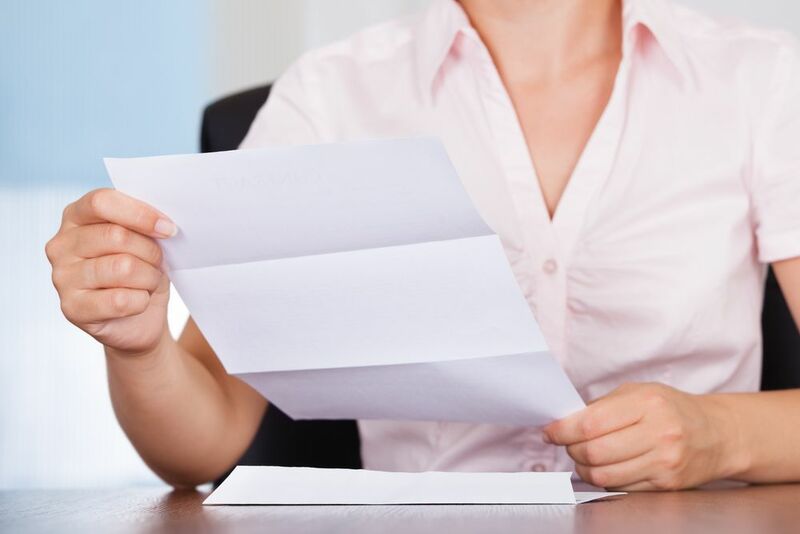 Unless you operate as a professional process server, you may remain unaware of the numerous state laws and regulations that govern specifically who can serve documents. This impositions additionally concern where you can serve process, as well as when it is appropriate. Several situations exist under the law that regard trespassing issues and harassment as well. A trained process server in Pinecrest wields awareness of how to avoid these situations. 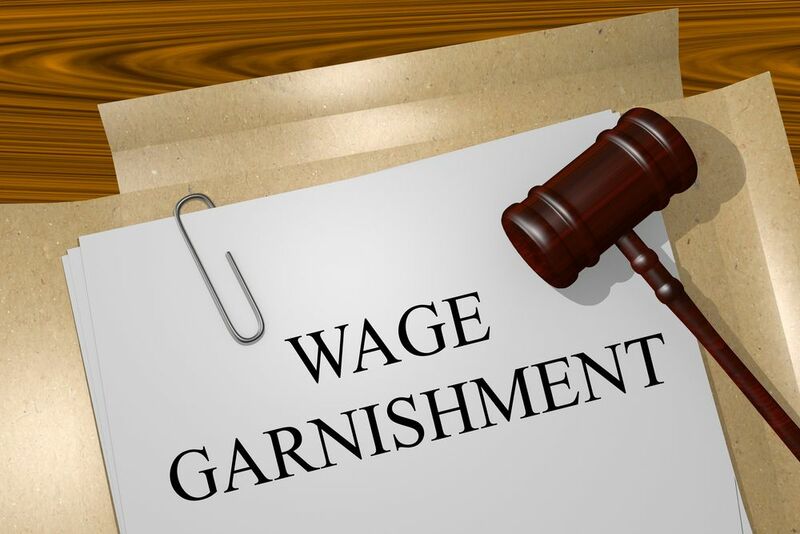 For example, in some jurisdictions, it is illegal to process serve on specified holidays, as well as on Sundays. 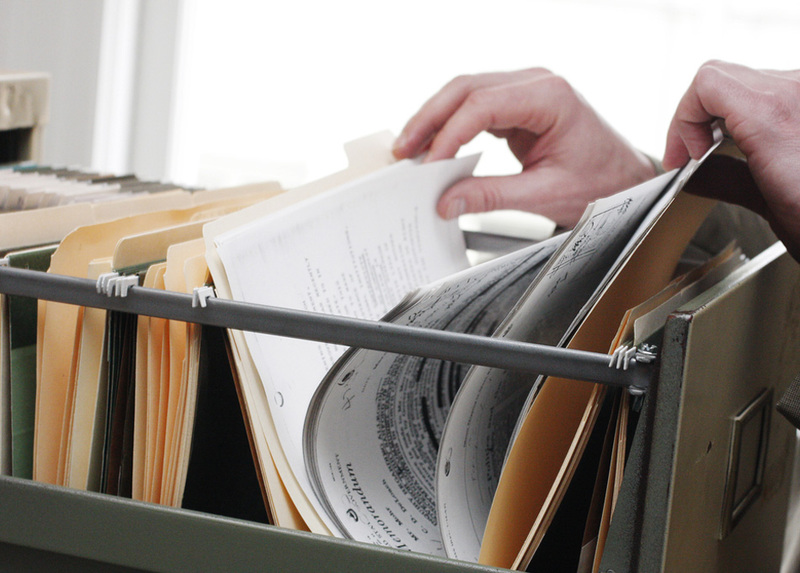 Serving documents directly yourself is not an easy task. Although some serves remain relatively simple, just hand over the documentation, let them know they’ve been served, and walk away. However, other process serves represent far more difficult endeavors. The individual that you need to serve may prove difficult to find due to relocation, or if they travel on the road frequently. They also may wish to remain anonymous. Some individuals will attempt to evade process service by any means even when you find them. This regularly means dealing with an angry or combative individual. Luckily, a trained process server in Pinecrest knows precisely how to locate these difficult individuals. They also boast training to diffuse these hostile situations. When you enlist the services of a trained process server in Pinecrest, you will certainly receive a proof of service. This is literal evidence that the process server delivered documentation to the subject successfully. You can provide this to the courts as verification that the subject received notification concerning the legal actions taking place. It is not easy to research every state and federal law that applies to process serving in every jurisdiction, even for a legal professional. For this reason, it is a prudent idea to enlist a professional imparting the appropriate training who will act within the confines of the law. After all, as an attorney, you have clients to care for. If your documentation is served in a way that violates the law in any jurisdiction, this can derail a case. More often than not, cases regarding improper process service experience delays, complications, even dismissal due to these indiscretions. Hiring a trained process server in Pinecrest ensures that your legal documentation reaches the intended destination in a lawful manner. However, you additionally gain a guaranteed verification in the affidavit of process. It is important to provide this evidence to the court, as this is the proof that the other party received notice of the legal actions against them. When you hire a trained process server in Pinecrest, they can find this individual and ensure that you receive the affidavit saying they received papers. As the entire justice system begins with a formal notification, this makes process serving an integral component of the American legal machine. Many legal professionals rely heavily on process serving firms like Lightning Legal Couriers & Process Servers to ensure that their documentation is handled properly and promptly. 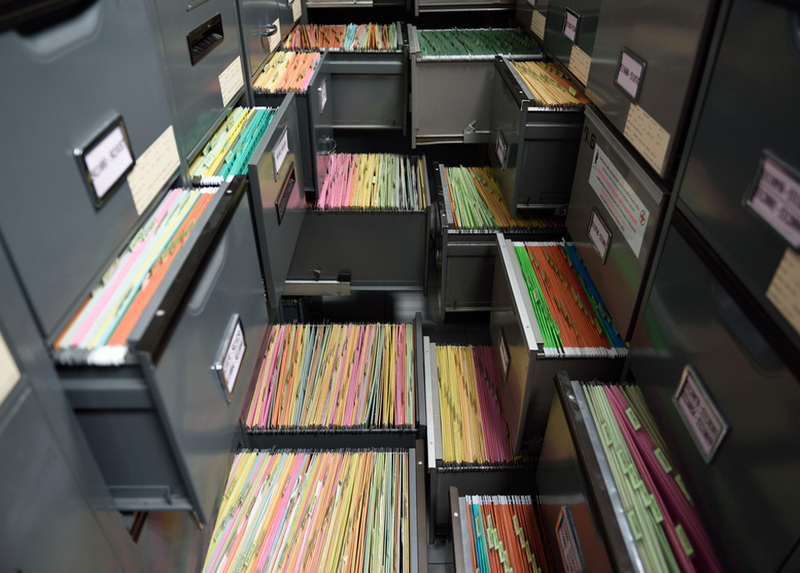 Other responsibilities of the modern process server include filing paperwork with the court, as well as retrieving and delivering legal documents between firms. While the function of the traditional process server has evolved substantially, their primary function remains, notifying individuals of their role or involvement in a court case. Lightning Legal Couriers & Process Servers act as a resource for attorneys. 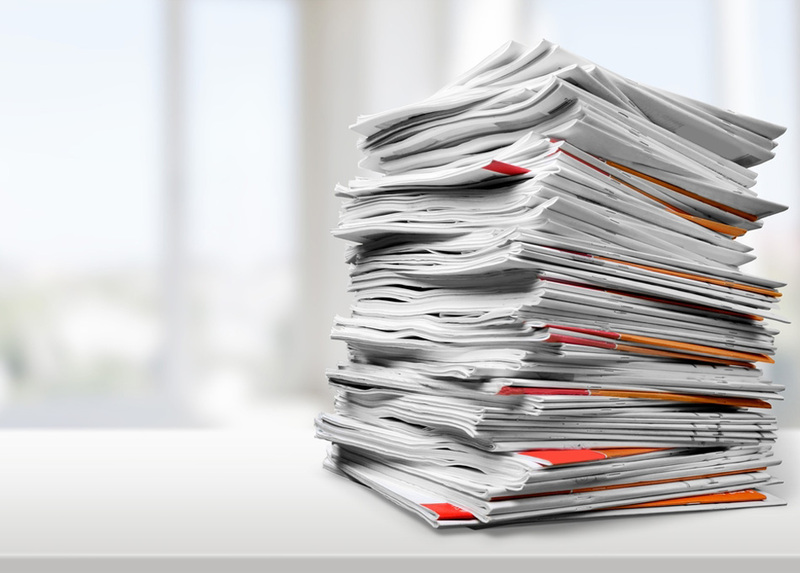 We handle and deliver their sensitive legal documentation as well as process serve. Our team is based in South Florida, however, we can extend our services to anywhere in the United States should the need arise. We provide the absolute fastest and most affordable legal services available on the market, always ensuring an affidavit of service upon completion. When we receive your documentation before 11 AM, we can deliver them safely and reliably the same day. 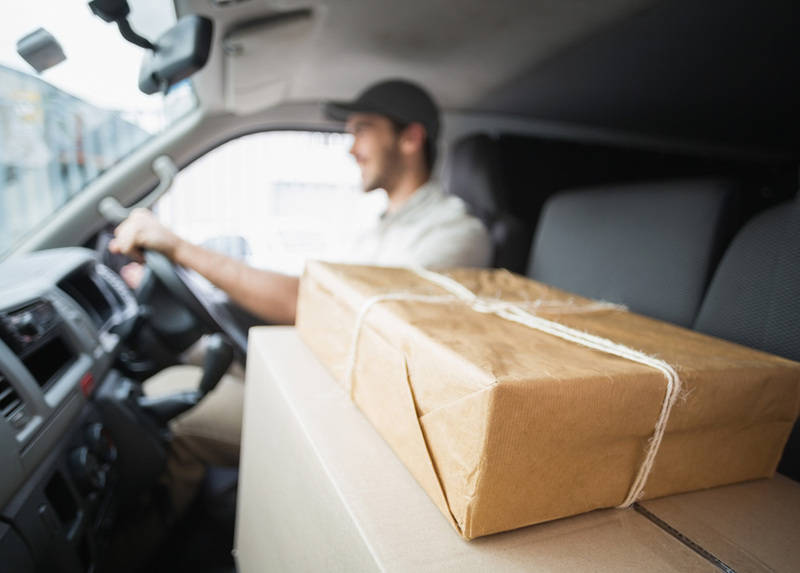 Our team handles essentially any situation concerning courier service, process serving, in addition to trial and corporate services. The wide-scope we impart, as well as this streamlined and efficient approach, enables us to involve ourselves in every step of a legal procedure. Lightning Legal possesses over 20 years of combined experience assisting our legal clients in the South Florida area. We strive to maintain a courteous, professional approach when taking care of our clients’ needs no matter what this may mean. For more information on a trained process server in Pinecrest, contact Lightning Legal today!